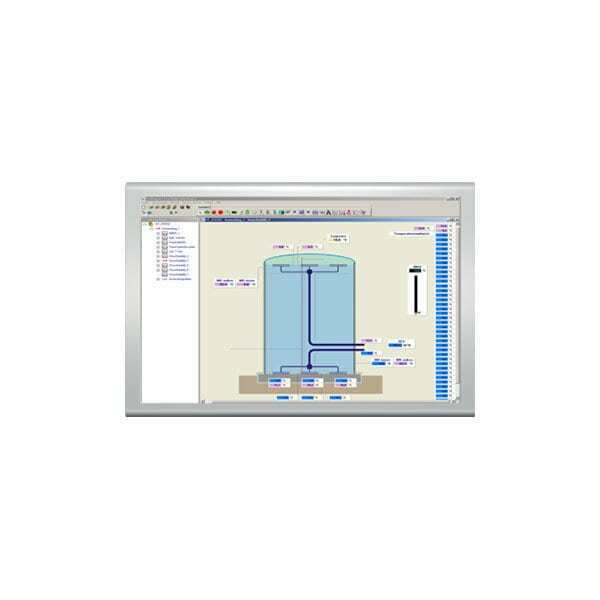 Delphin’s ProfiSignal Basic Software is a complete system for applications in measurement data acquisition, analysis and visualization. 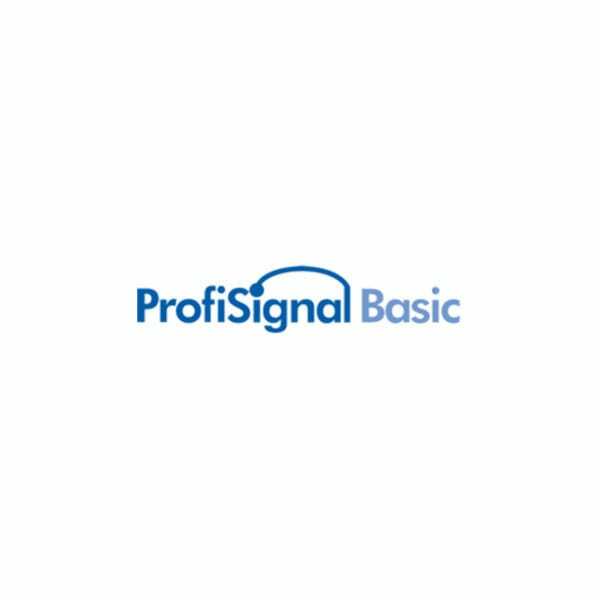 ProfiSignal Basic combines professional measurement data analysis with the latest operation and monitoring functions ProfiSignal Basic is a developmental tool for generating individual applications that include visualization and trend features. For users of the application, a runtime mode is available, either automatically when opening the application or at just a mouse-click away. Process visualization and other views can be generated using a range of operation and monitoring objects. Operation and monitoring functions are available in conjunction with analysis functions. It is often useful to simultaneously portray a trend object in combination with a large display or warning lamp. The online/offline display of trend and y(x)-diagrams, along with visualization functions, are just some of the features in ProfiSignal Basic. A unique feature is the ability to combine continuous long-term data acquisition with batch data acquisition. Long term data acquisition runs as a background service with data being continuously available for trend output. The software package is rounded off with vibration measurement technology, alarm management systems and drivers. Upgrading to ProfiSignal Klicks is possible at any time by simply re-licensing.